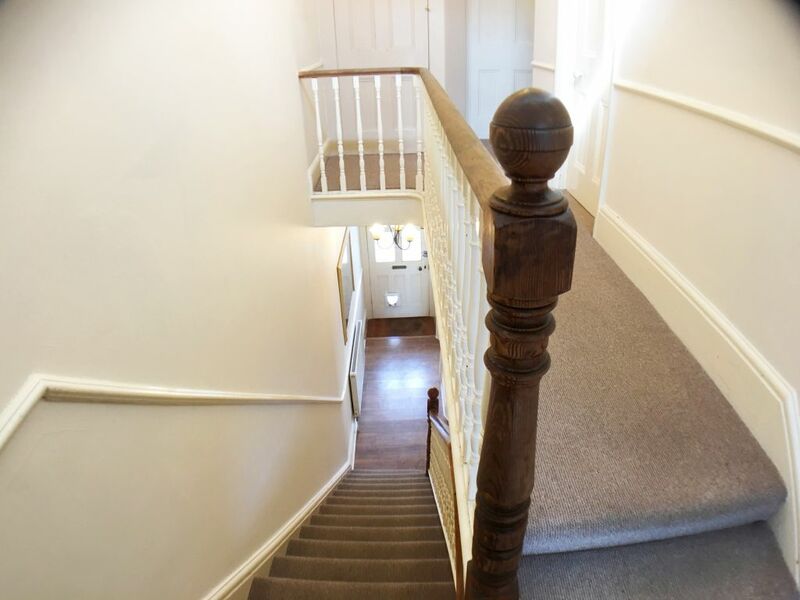 Staircase leading to the ground floor landing, double panelled radiator, coving to ceiling, understairs storage cupboard and doors leading off to principal rooms, new engineered wood oak flooring, chandelier to ceiling. 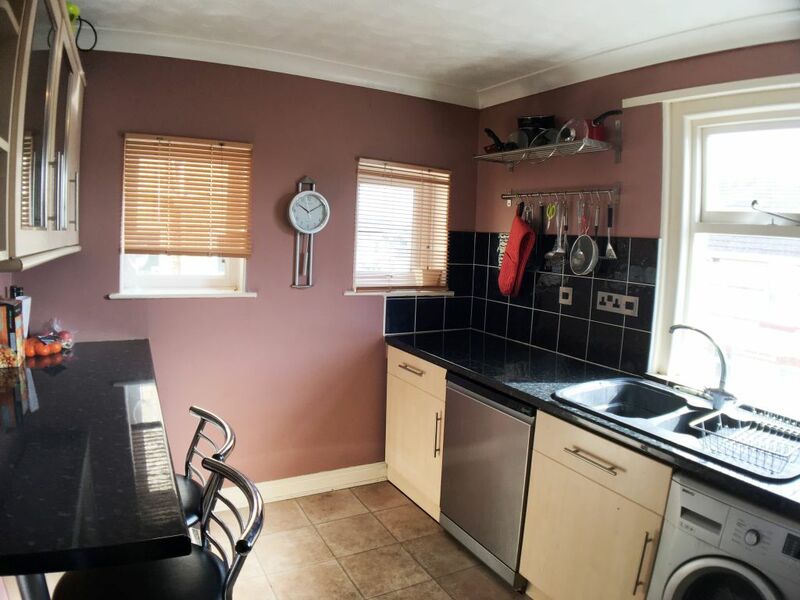 Large bay Upvc double-glazed window overlooking the front aspect, ornate feature fireplace with dark oak mantelpiece, TV point, 1 double panelled radiator, engineered wood oak flooring with door leading into the hallway, chandelier to ceiling. Upvc double-glazed window overlooking the rear aspect, cream marble effect tiled floor, wide range of wall and base mounted solid wood units with metal handles, dark wood worktops, tall fridge/freezer, gas cooker, electric oven and dishwasher, double radiator, stainless steel one and a half bowl sink with chrome mixer tap, tiled splashbacks, spotlights to ceiling. 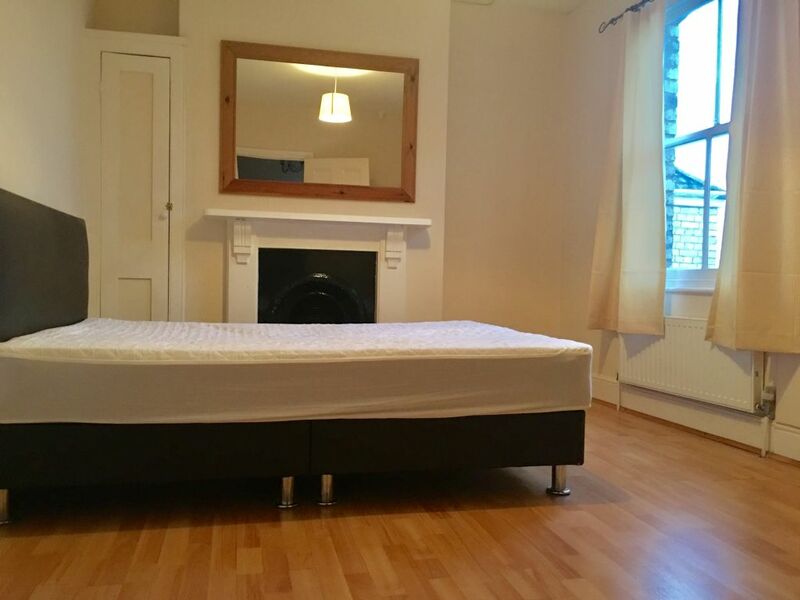 New Carpet to floor, glazed sash window overlooking the back of the property, triple white gloss wardrobes with double bed and leather headboard, feature fireplace with painted oak mantelpiece, and recessed shelving to either side. 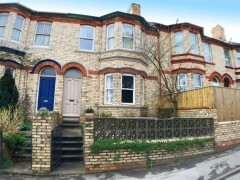 At the front of the property there is a landing with double panelled radiator and new carpets throughout the stairs and landing, doors leading off to principal rooms. 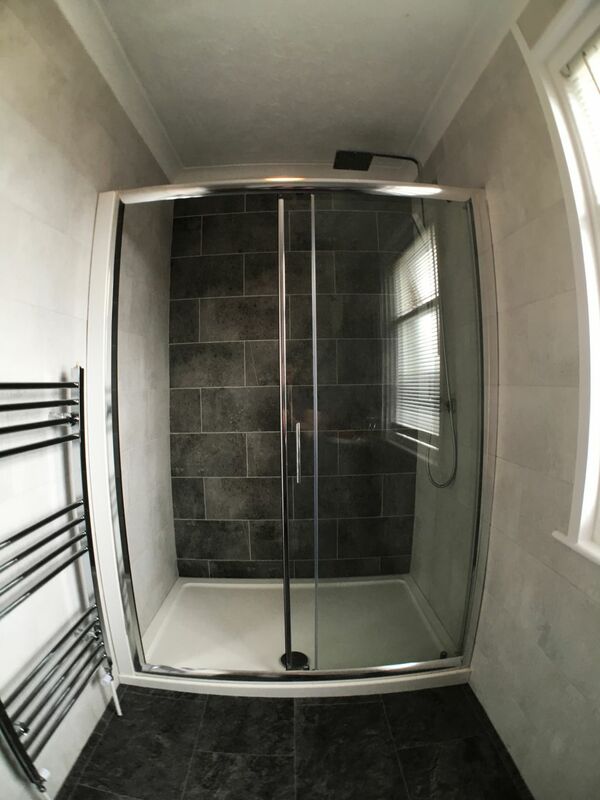 Upvc glazed velux window overlooking the rear aspect, wall mounted electric power shower with tiled walls throughout, wash hand basin and chrome mixer tap, spotlights to ceiling. 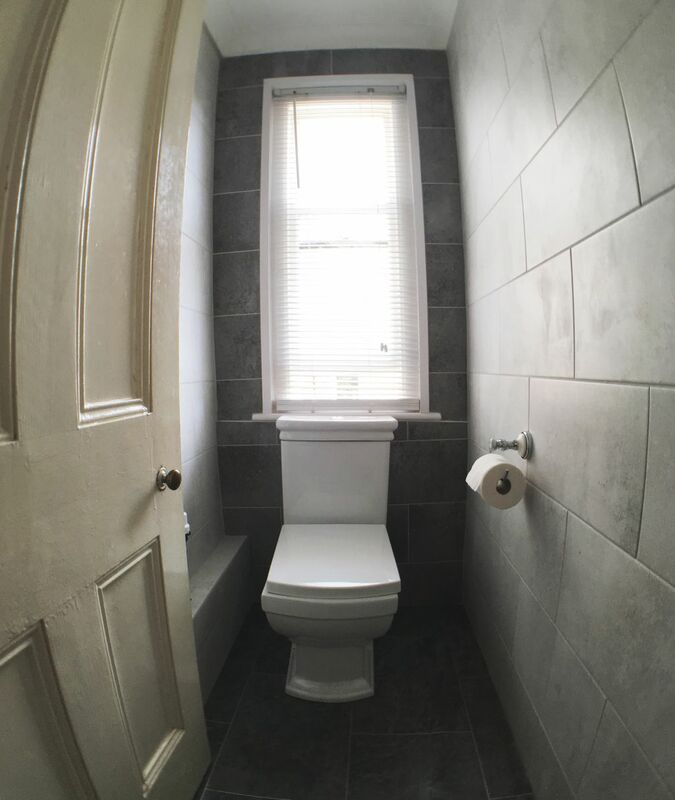 Low-level dual flush WC, spotlights to ceiling. 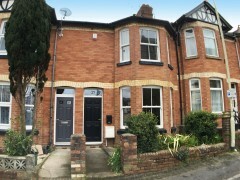 Sash window overlooking the rear aspect, ornate feature fireplace with white oak mantelpiece, TV point, a double panelled radiator, engineered wood oak flooring; with wardrobe and double bed with leather headboard and memory foam mattress. 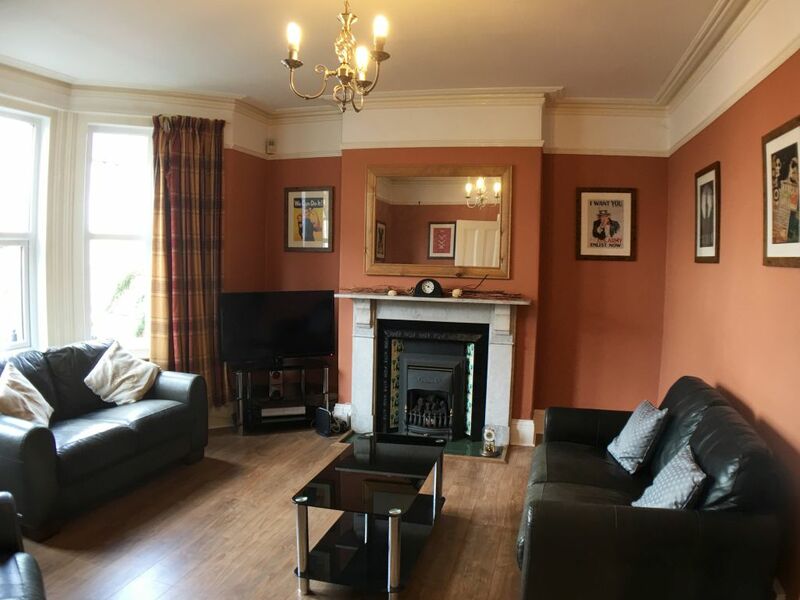 Large bay Upvc double-glazed window overlooking the front aspect, ornate feature fireplace with white oak mantelpiece; TV point, a double panelled radiator, engineered wood oak flooring, with triple white gloss wardrobes and double bed with leather headboard and memory foam mattress. Upvc double-glazed window overlooking the front aspect, TV point, a double panelled radiator, engineered wood oak flooring, with wardrobe and single bed with headboard. To the front of the property there is a small gravel area with inset flower borders, and steps leading up to the front door. To the rear is a private parking space accessed by walking around the outside of the house. 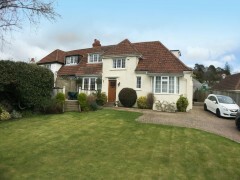 The property has easy access to Torquay, Plymouth, Totnes and Exeter, with Newton Abbot at the hub of all the major access routes. 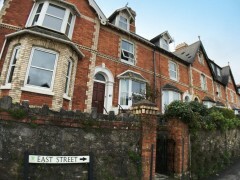 The house is in a quiet area of the main town with an easy five minute walk into Newton Abbot town centre. 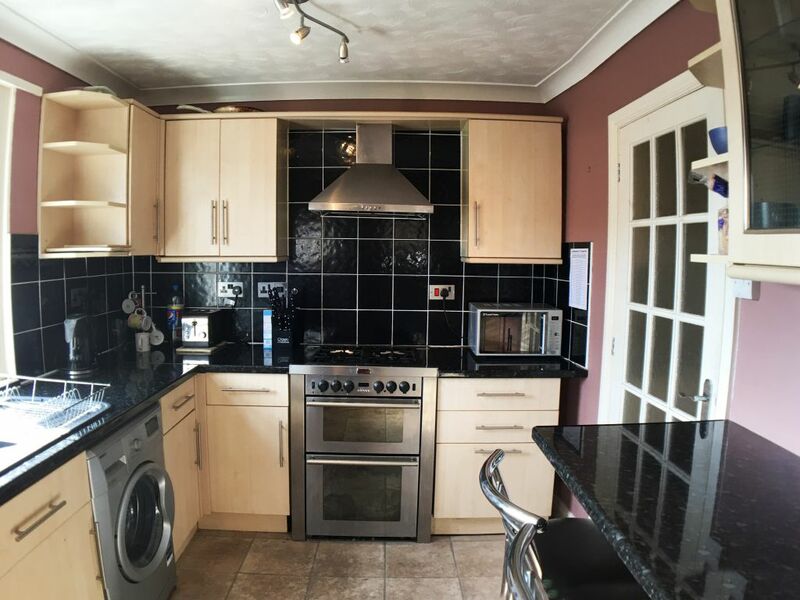 It has excellent public transport links; the local train station being within 7 minutes walk, and bus links within 3 minutes walk. In the local area there are two great country parks and both coastal and moorland walks for enthusiastic walkers. We have 5 other equally pleasant Victorian town houses with many great features that have been modernised to create great homes. 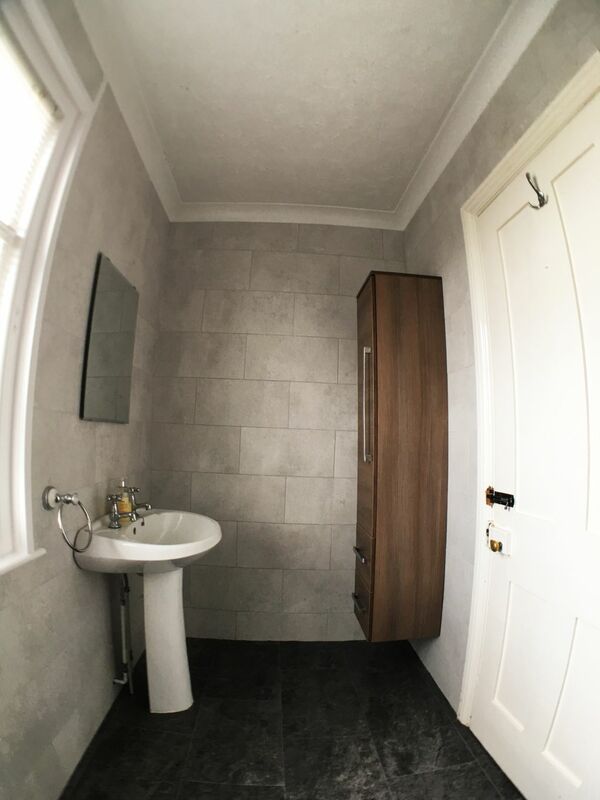 They all provide a good opportunity if you want a town centre room but close to large country and public parks, and with easy access for train and bus routes. 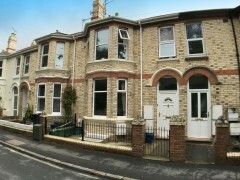 Rooms are from £90 to £120 per week with parking and Virgin fast broadband internet. We don’t just rent out rooms but create a lifestyle for the great people who come along to join our house shares. We all embrace a great social night every 6-8 weeks, when we take everyone out for a curry night in town, or host onsite BBQ’s. Why not join us and experience the really friendly atmosphere.